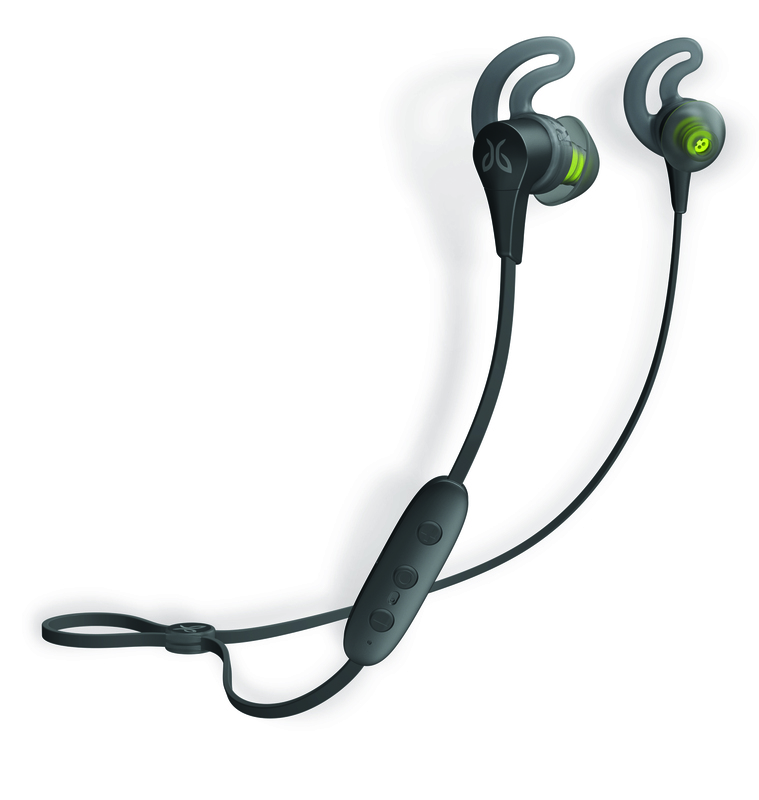 Jaybird X4 Wireless Sports Headphones | JustRunLah! surroundings without distraction. 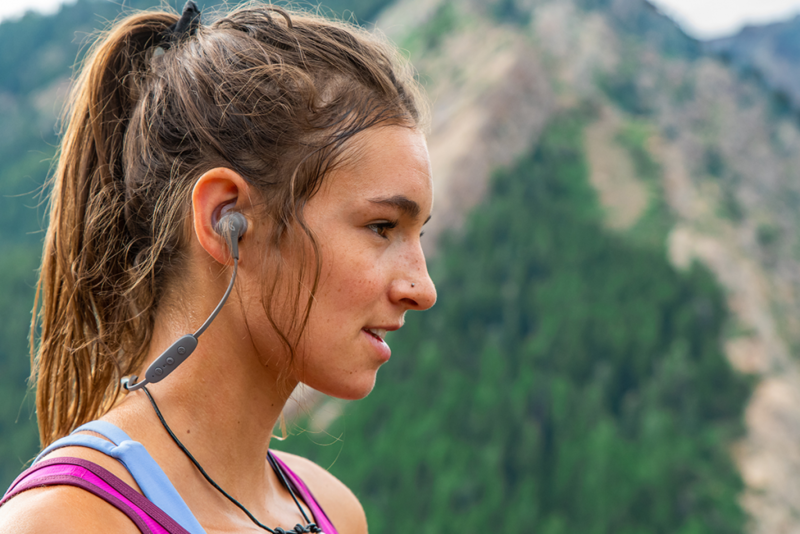 X4 provides enhanced durability, comfortable stay-in-ear grip, and rich sound to amplify any outdoor experience, allowing you to live epic every day. canals for a comfortable fit. The new Cinch cord management system allows users to adjust the length of the cable to allow for the perfect under- or over-ear fit. Waterproof and sweatproof — Take on the mud, sweat and inclement weather as you pursue your passion. Waterproof (IPX7 – submersion down to one meter for up to 30 minutes), X4 also uses double hydrophobic nano coating to ensure they are fully sweatproof. Your music. Your way — Through the Jaybird App, easily customize your EQ settings and save them directly to the buds. Now featuring Spotify integration, have your personalized sound with you on all of your outdoor adventures. 8 hours of playtime — Perfect for the weekend warrior, X4 delivers eight full hours of play time on a single charge so you never run out of music to power your passion. 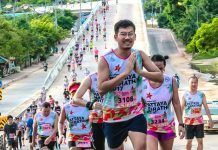 out-of-box pairing and connection experience. allowing you to find, create, and share your favorite running playlists directly through the app. 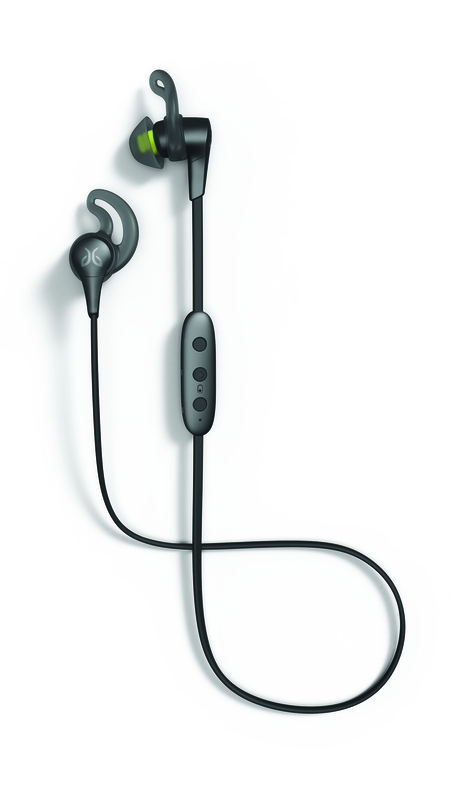 The Jaybird App is compatible with iOS 9+ (except iPad 2) and Android 6.0+.